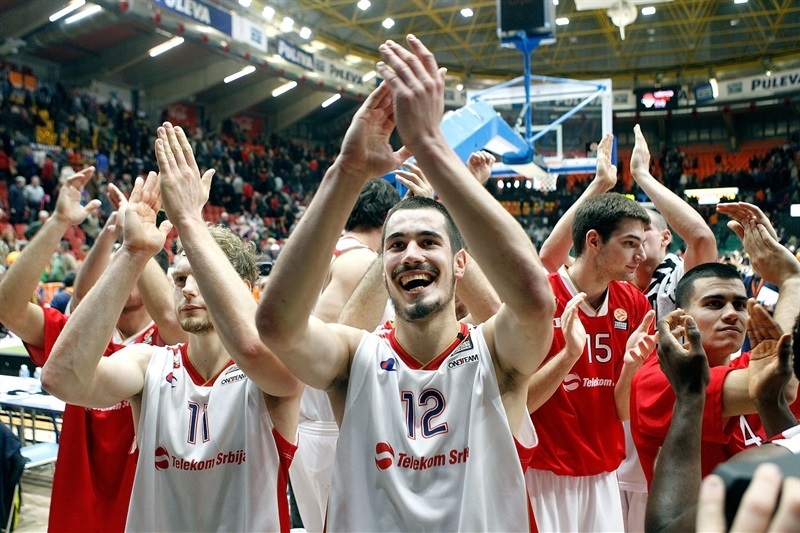 Crvena Zvezda roars on the road to Top 16! Crvena Zvezda Telekom Belgrade blasted into the Top 16 for the first time ever with two games left in the regular season by going on the road and beating Valencia Basket 68-77 in Group D on Friday. Zvezda raised its record to 5-3 and assured its place in the next round, while Valencia fell to 2-6 and remains in last place. 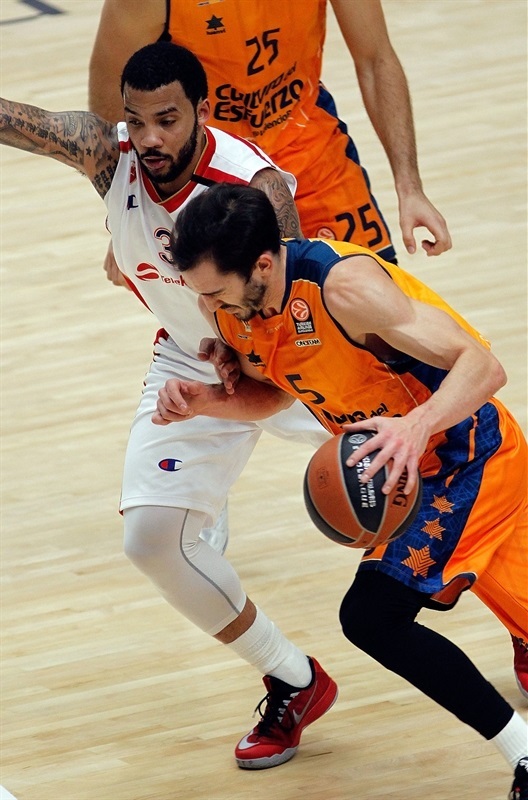 Marcus Willaims buried 4 of his 5 three-pointers in the second quarter to help Zvezda establish strong leads. Boban Marjanovic took over with 10 points in the third quarter as those leads reached double digits. 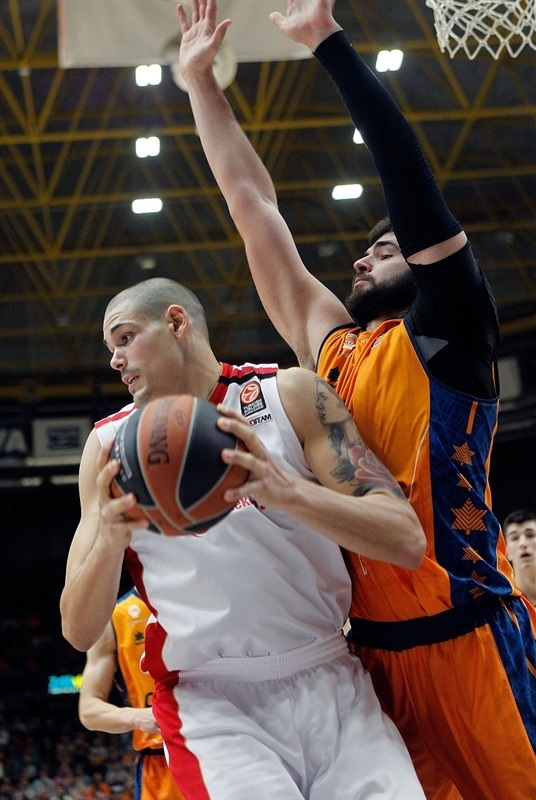 After Valencia pulled within 64-67 late, Zvezda's defense did the rest in a 4-10 closing run to victory. Marjanovic finished with 18 points and 11 rebounds, while Williams had 17, Nikola Kalinic 11 and Luka Mitrovic 9 for the winners. 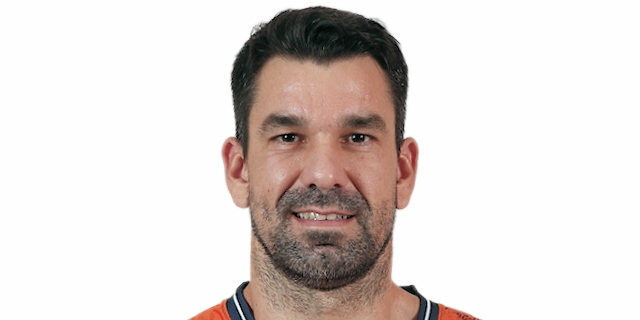 Bojan Dubljevic drilled 4 threes on his way to 22 points for Valencia, which also got 3 triples and 15 points from Pau Ribas and 14 points from Vladimir Lucic, but the hosts suffered from a 25-46 rebounding disadvantage. Nemanja Dangubic slalomed to the basket for the game's first points, which Rafa Martinez matched with a jumper for Valencia. Mitrovic fed Marjanovic for a stand-alone dunk to make it 2-4, but Lucic waited in the opposite corner to sink the game's first triple for Valencia's first lead. 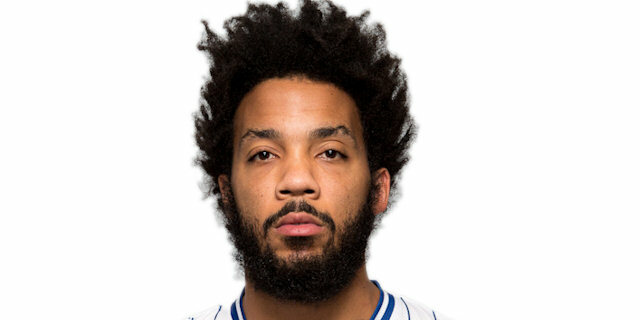 The lead proceeded to change hands consecutively on Dangubic's free throws, Luke Harangody's jump shot, a transition layup by Mitrovic and Guillem Vives hitting his own runner over Marjanovic¡. Martinez broke the back-and-forth with a baseline swish and Dubljevic ran ahead for a layup and a 13-8 Valencia lead. After a long drought and a timeout, Charles Jenkins hit Zvezda's first three-pointer from the corner. Dubljevic was waiting with the same shot, however, which made it 16-11. Maik Zirbes put back a miss for Zvezda before Kalinic joined the scoring from downtown for a sudden 16-16 tie. Mitrovic passed full-court to Kalinic for a dunk, then repeated the process with Jaka Blazic for a 0-9 closing run and a 16-20 lead for Zvezda. Kalinic spun on the baseline, scored a reverse and the free throw that came with it to extend the Zvezda run to 0-12 before Dubljevic responded with a basket and 2 free throws to cut the difference to 20-23. Kalinic stole and scored on a breakaway then Mitrovic drilled an open triple to raise the lead to its highest yet, 20-28. Ribas came to Valencia's resccue with a triple, but seconds later, Williams matched him. Lucic answered with a two-point jumper for Valencia, but again Williams was left alone for a triple and a new high lead, 25-34. 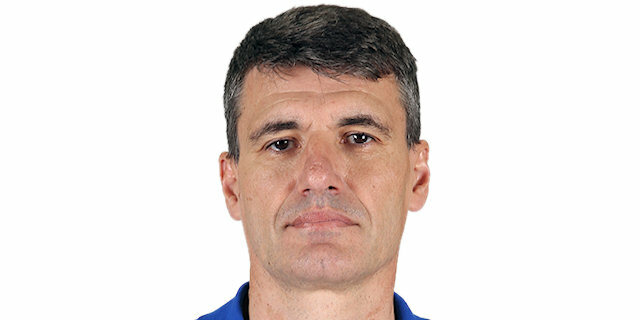 That lasted only seconds, too, as he was copied immediately by Dubljevic. 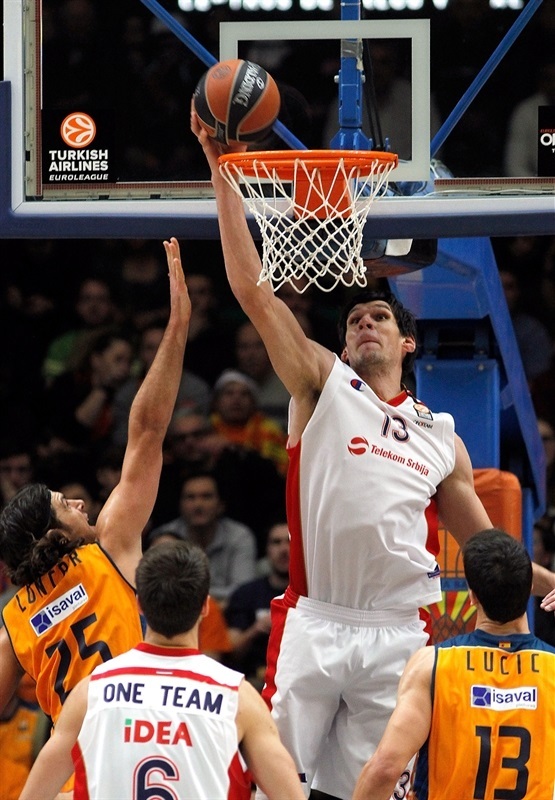 Marjanovic reappeared to dunk a rebound before the three-pointers resumed, first Ribas, then Williams. 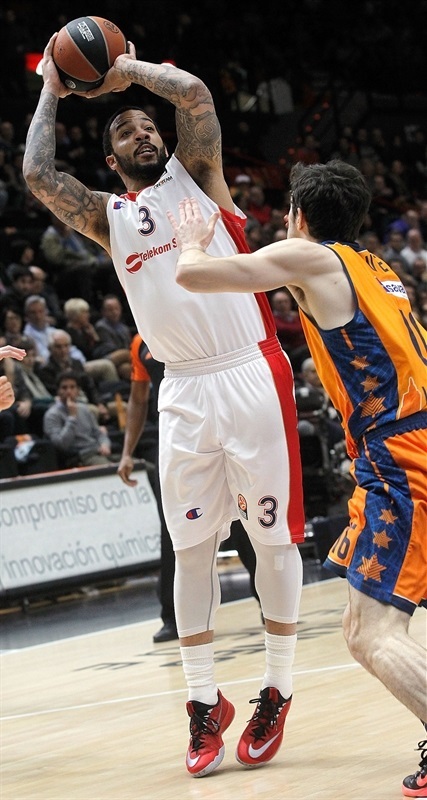 But when Lucic and Ribas got two-pointers, Valencia was back within 35-39. A second-chance triple, the fourth of the quarter by Williams, revived Zvezda. 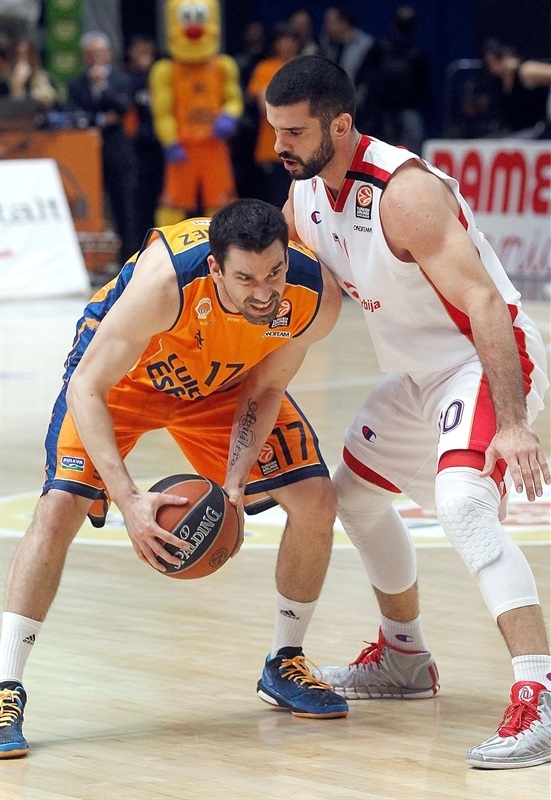 Ribas answered with a runner, ending the first half with the visitors in front, 37-42. Martinez landed a triple to get Valencia closer right after the second half started. Mitrovic and Lucic traded baskets, the latter's getting Valencia within 42-44 before Marjanovic scored twice in a row inside. Dangubic's great save led to Williams hitting his fifth three-pionter at 42-51, but Dubljevic responded with his third. Zvezda kept finding Marjanovic, this time for an easy dunk, to stay in front 47-53. Williams opted for a two-pointer and made it, then Marjanovic dropped an easy bucket as Zvezda achieved its highest lead yet, 47-57. 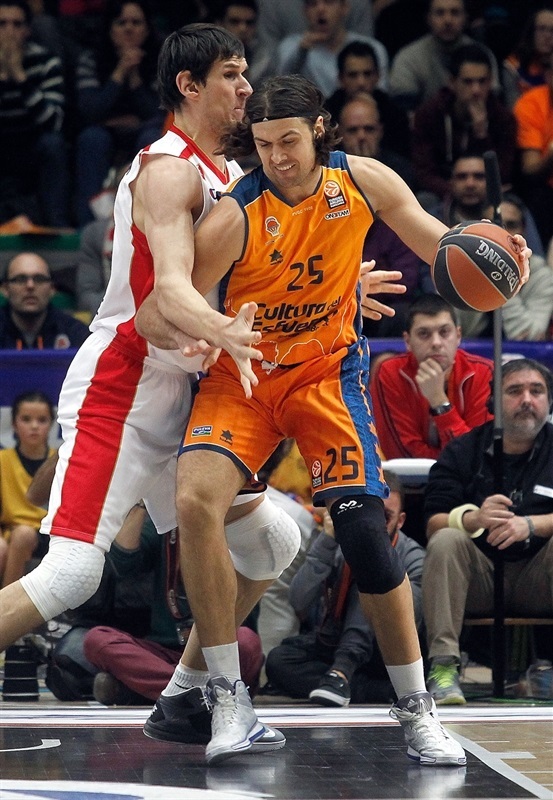 After a Valencia timeout, Lucic hit from the baseline before Dubljevic struck again from the arc to make it 52-57. Branko Lazic hit a free throw for Zvezda, then Marjanovic made a great putback, giving him 13 points in the quarter and Zvezda a 52-60 lead. Jenkins took the honors of finishing off a great quarter for Zvezda with a step-back swish to match the visitors' highest lead, 52-62. Marjanovic hit a turnaround to quiet the crowd at the start of the first quarter, for a new high lead, 52-64. But the Valencia fans certainly got back into it when first Lucic and then Ribas blasted triples. Vives then fed Kresimir Loncar for a nice dunk to make it 60-64 and force a Zvezda timeout. Marjanovic got 2 points back at the free throw line that Ribas matched with a stop-and-pop jumper. Kalinic hit 1 of 2 free throws, but Dubljevic scored inside to make it 64-67. The tension was thick as 2 scoreless minutes passed, finally broke with Jenkins finding Mitrovic on a fastbreak for a 64-69 Zvezda advantage with under 3 minutes left. Dubljevic got 2 points back at the foul line, but Jaka Blazic hit a layup high off the board in response. Blazic added 2 more at the free throw line and, as Zvezda's defense held again, Jenkins went fullcourt for a decisive layup at 66-75 with 1 minute left. Vives got a layup back for Valencia, while Zirbes and Jenkins knocked down 2 free throws to seal the victory and put Zvezda into the Top 16 for the first time! "It is an important, painful loss. I believe that the physical level was different for both teams. You can tell by the rebounds numbers and every aspect on defense, which requires physical skills. They were better at that and even when we had the game where we wanted it, we couldn't take the lead. We had an opportunity with several offenses trailing by 3 points but were not able to score and the win slipped away. I am disappointed because I expected us to be more competitive but reality puts you in your right place. Our game and physical skills were not enough in some games at this level. We had some good moments today, but physical skills made the difference." 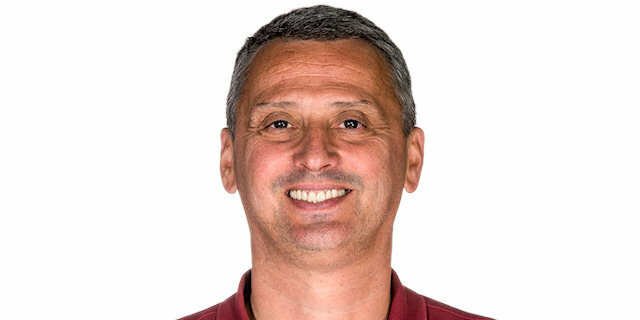 "First of all, I want to dedicate this win to Aca Petrovic, former head coach of Crvena Zvezda, who passed away a few days ago. He was my friend and this victory is for him. We didn't start the game well, our concentration was low on defense, and we had loads of turnovers in the first quarter. All the players that came from the bench did a good job. We shot really well in the first half and played better defense in the second half, which allowed us to play better on offense, too. We began to play better, kept our lead and even when Valencia came back to within three points, we succeeded to get a great win for us. Congratulations to my players, the club and our fans. This is a great success for us, going to the Top 16. We could never dream to be in this situation, qualifying with two games left in the regular season. We are really happy because of that." "We were looking forward to winning this game at home but things got more complicated for us. There is nothing definitive yet and we must keep working hard. 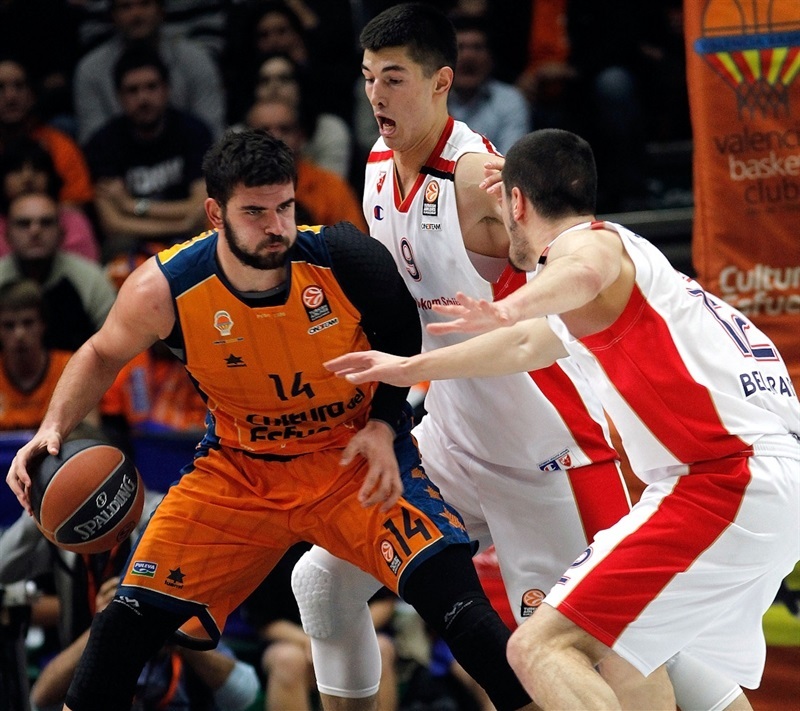 This will be a tough night, but we have to step up and think of our next game against Laboral Kutxa. Marjanovic is in great shape and is a very important player. He is getting better every day. We must win both games, there is no other way for us." "It's a very important win, because I think that Valencia is a great team. We played good to win here on their home court. I am working on my game. I have good people who work with me, but this is a team, not a single guy. We play together." "Our fans have been great for us all year. We have a pretty young team but came here knowing what was at stake, so we tried to get a win and secure the Top 16. We went out here to play and our fans helped us a lot. It has been a good season for us so far, but we are not finished, we want to keep going. 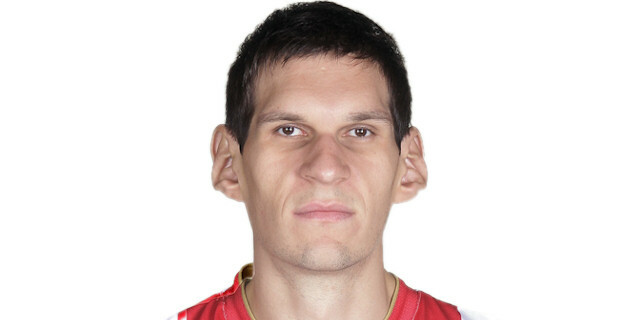 Bobi (Marjanovic) is tall, he can catch and finish around the rim. We have been doing a great job at getting him the ball where he needs to score, and he has been finishing."